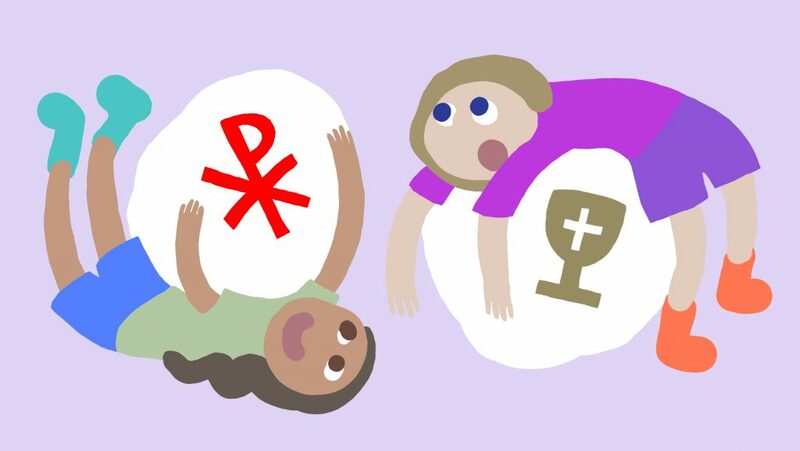 Christ Church Seattle is welcoming families of children with sensory differences and special needs to join us in a monthly Eucharist worship service specially designed with your child’s needs in mind. For some families, going to church is not an option because of worries that a child will be too noisy or disruptive. Please come, and bring your child! If your child can’t sit for long, they can wander around. If your child is noisy, it’s fine! If your child is sensitive to noise, we have headphones available for them to use. We have wiggle seats, bean bag chairs, pillows, fidget toys, books and stuffed animals in the chapel for your child. You will not find judgmental looks from others here. You will find a welcoming place to worship and feel God’s love. This service is planned and hosted by a group of parishioners who are special education teachers and/or parents of children with special needs and we are so excited to invite you to enjoy this new ministry!